Sorry for the long hiatus. The holidays really took it out of me. 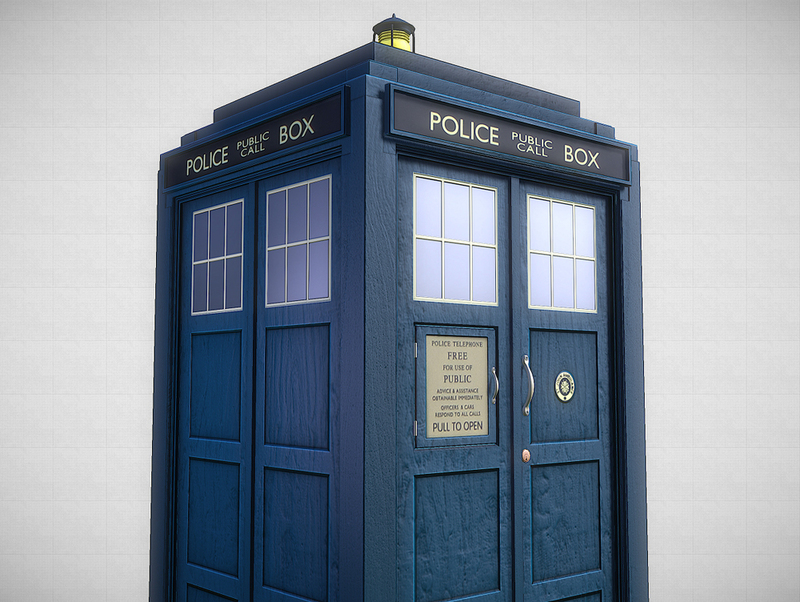 I needed a little break from the Underwater scene so I decided to start work on a TARDIS model to go along with my Amy Pond model. Will probably do a little work on her before finishing up the underwater scene. Here are the results along with a new gallery section. The image below is an early render from Marmoset before I added in wear and tear with dDo. Check out the new gallery page too!